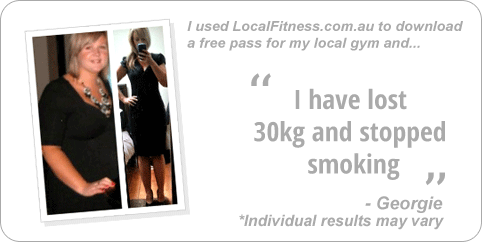 Why Goodlife Health Clubs Carindale? GO Health Clubs has transitioned into Goodlife Health Clubs, giving you the opportunity to access 85 locations nationwide. 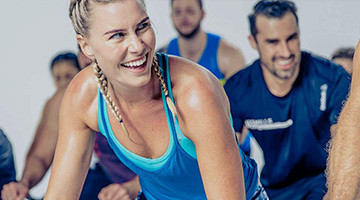 Goodlife Health Clubs is one of Australia’s largest and most popular health club chains supporting more than 250,000 members to live healthier and more active lifestyles. With more than 85 convenient locations across Australia, Goodlife makes it easy to find a club close to home or work. At Goodlife Carindale gym, our purpose is very clear – we move people to achieve great things – whether it’s finding a better work/life balance, creating healthy habits or training for your first marathon. When you join Goodlife Health Clubs, you become a member of the Goodlife tribe and part of the extended Goodlife family. Now’s the time: get up, get moving and get into the 'good life' at your local Goodlife Carindale gym. 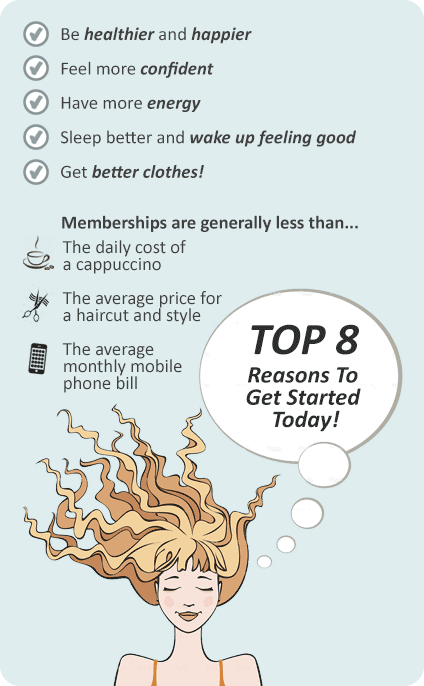 Goodlife Health Clubs Carindale Superclub is a way of life! We're a community-focused gym with a fun, friendly atmosphere and a team of wonderful staff to help you experience fitness like never before. Goodlife Carindale gym provides a complete range of services including popular classes such as HIIT, Cycle, Les Mills, our knowledgeable and qualified Carindale personal training team, our national 12-week challenge, on-site child minding, an indoor functional training area and sports performance End Zone and so much more. 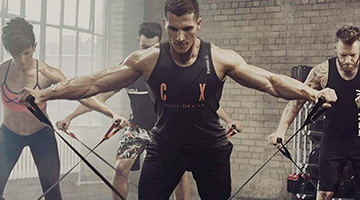 The Carindale superclub houses 3 fitness brands in one. Goodlife Helth Club, Yogabox studio offering Springwood Yoga, Pilates and Dance, and our Arena Fitness MMA studio offering HIIT classes inspired by MMA and boxing. At Goodlife 24 hour gym Carindale, it’s our team and our members that make Goodlife such a different experience from other gyms. Come and try the club today! Welcome to the Goodlife Superclub gym in Carindale. Multiple power rocks and plate loading machine from Hammer Strength. 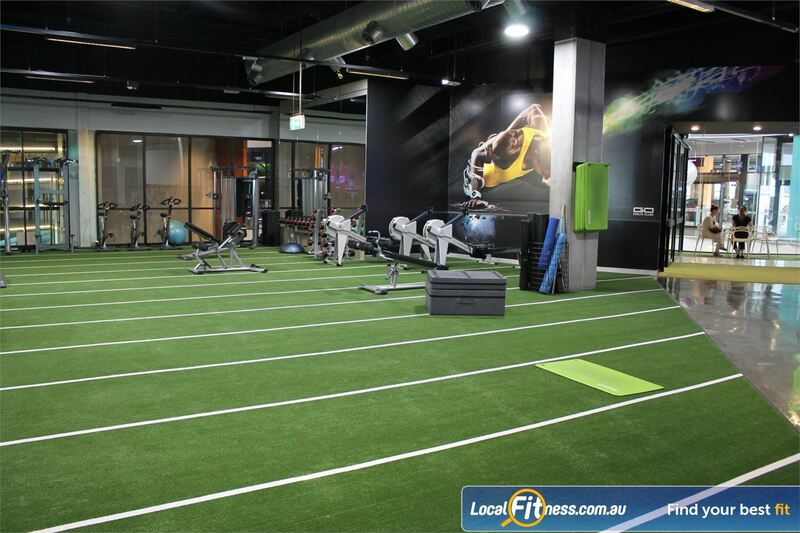 Our Carindale gym provides 2000 sq/m of fitness under one roof. 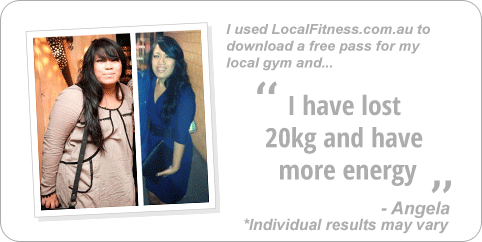 Experienced Carindale personal trainers can help you improve fitness. On-site Carindale Arena Fitness MMA - classes inspired by MMA and Boxing. 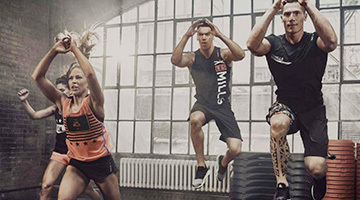 Full range of classes inc. Les Mills, HIIT and more. Our Yogabox studio provides Carindale Yoga, Pilates and Barre classes. our 24/7 Carindale gym is fully equipped for strength training. Get Fit without getting HIT at Carindale Arena Fitness MMA. 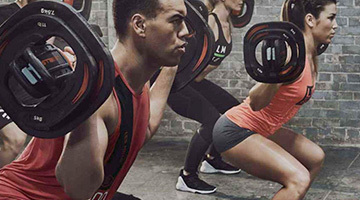 These coach-led HIIT and functional training style classes were inspired by Boxing & MMA and merge intense coach-led circuits to help build strength, improve coordination and torch some serious calories. Our classes are a completely non-contact training solution and every class can be taken by a beginner, intermediate or advanced level member. 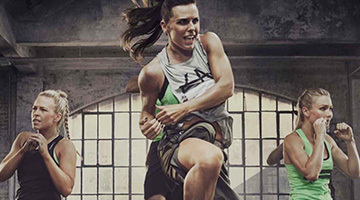 Carindale Arena Fitness MMA - classes inspired by MMA and Boxing. Coach-led HIIT and functional training classes. Join the Carindale Arena Fitness MMA family and burn calories together. 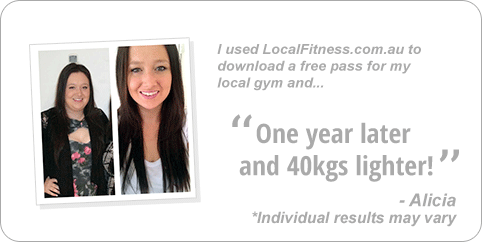 A Goodlife Carindale gym membership is all about you and your goals, so we will give you exactly that.